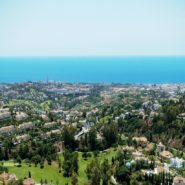 ALBORADA HOMES MARBELLA penthouse with panoramic golf, mountain and sea views. 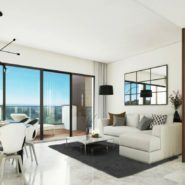 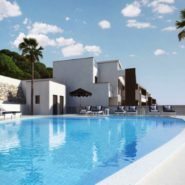 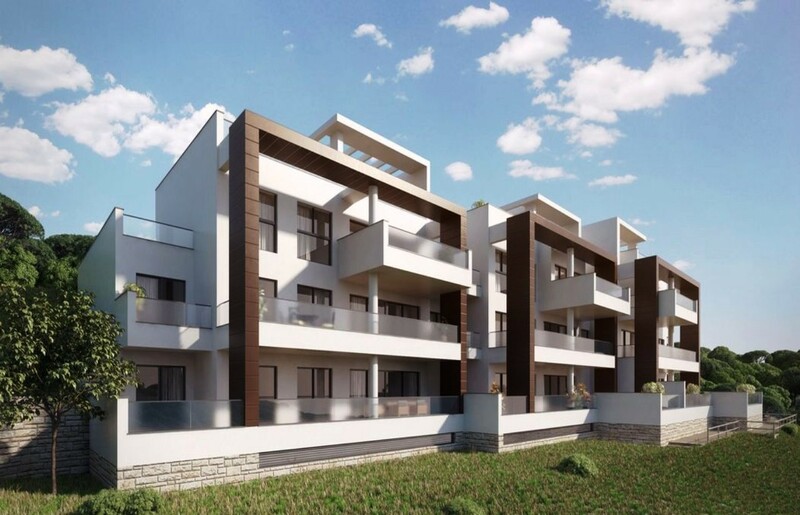 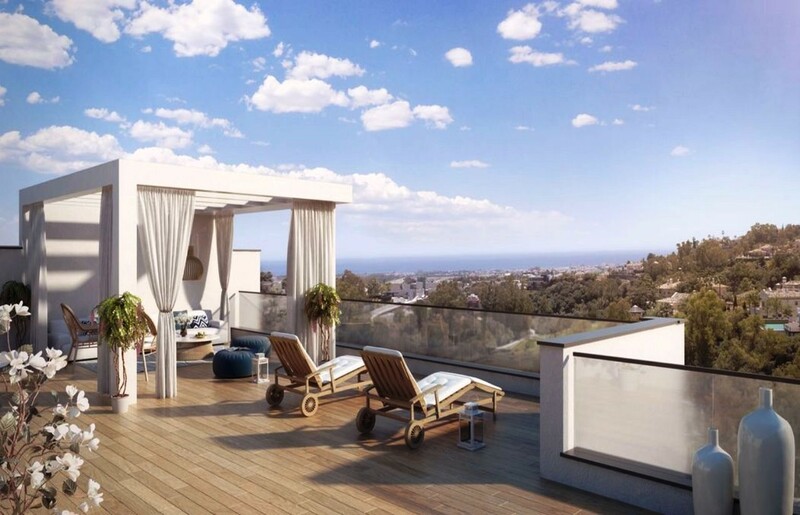 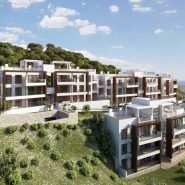 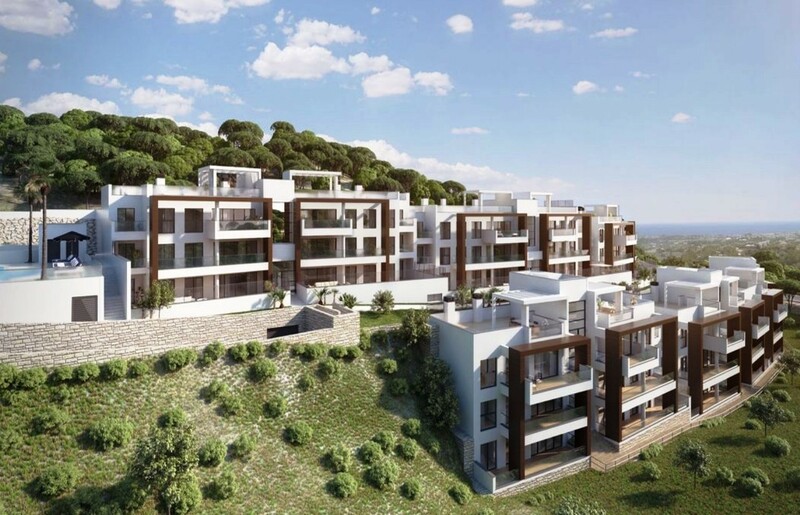 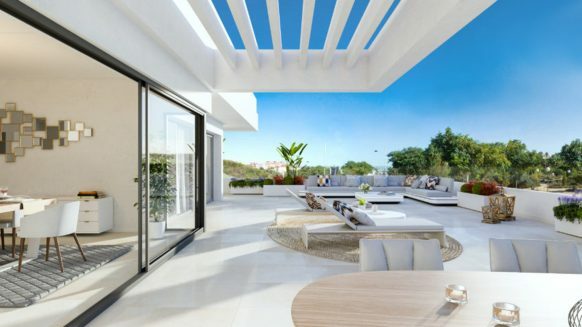 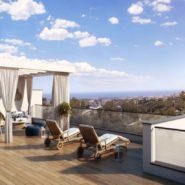 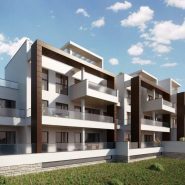 Alborada homes Marbella is a collection of designer-appointed apartments and penthouses with stunning floor-to-ceiling views of the Mediterranean sea. 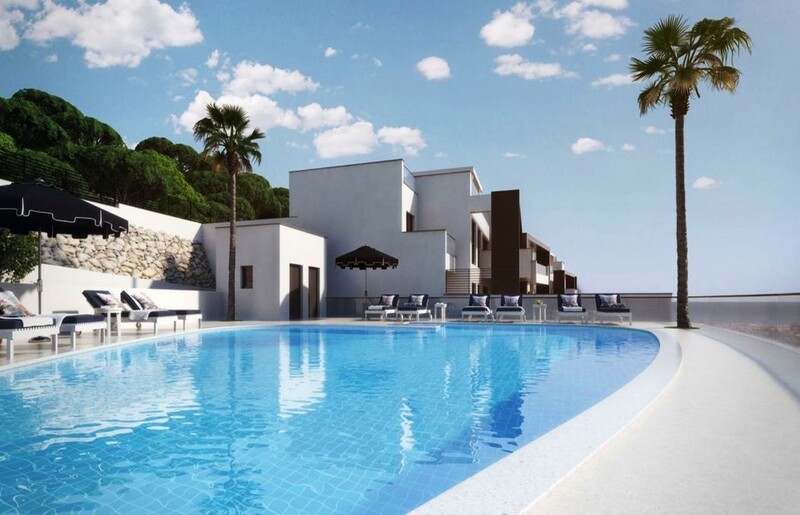 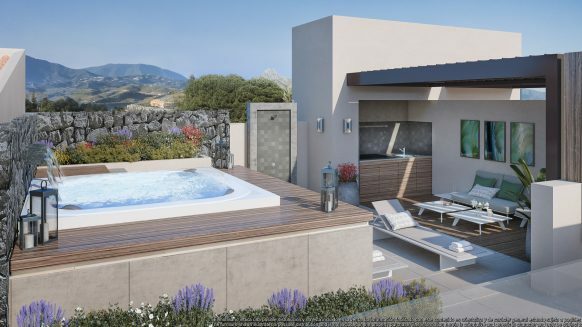 Penthouses in Alborada have 2, 3 or 4 bedrooms. 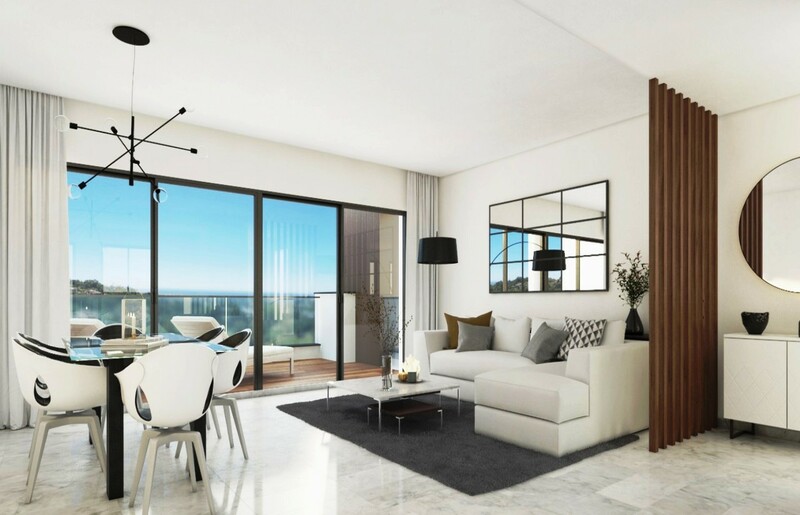 This particular penthouse offers 4 bedrooms with 3 bathrooms, is facing south-southwest offering abundant natural light that the careful design of large windows provides. 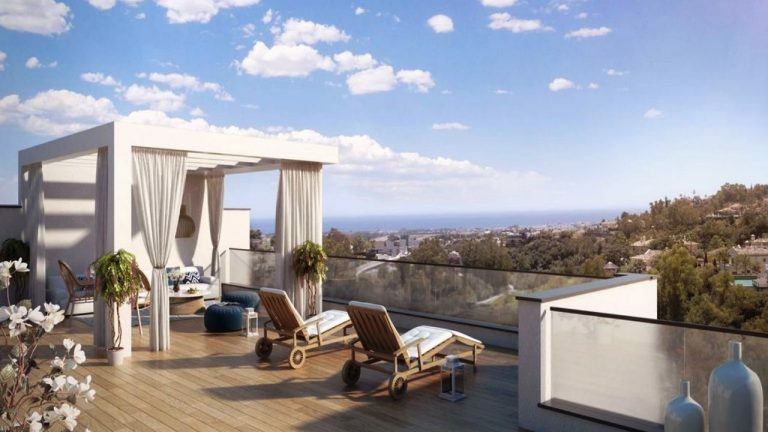 In addition, this penthouse enjoys a large terrace of 173 sqm with panoramic views and an extra garden area of 96 sqm. 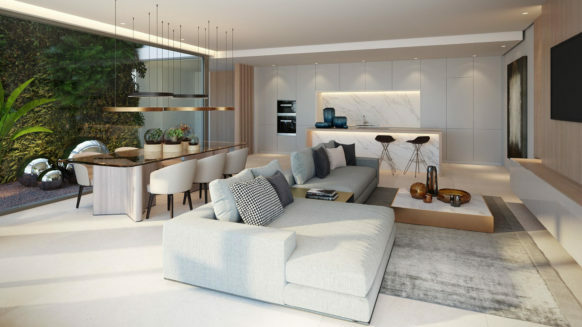 The kitchen is fully fitted with high end appliances, furthermore this penthouse benefits of a utility room, air conditioning throughout, a storeroom and two parking spaces.